One step inside a supermarket at this time of year and the sights and smells of Easter surround you. Between hunting eggs and hot cross buns, nothing says Easter quite like the colourful rows of chocolate on display at the local shopping centre. While many retail and hospitality businesses employ timely marketing strategies at Christmas time, recent reports show that Americans will spend a staggering $18 billion dollars in the weeks leading up to Easter. 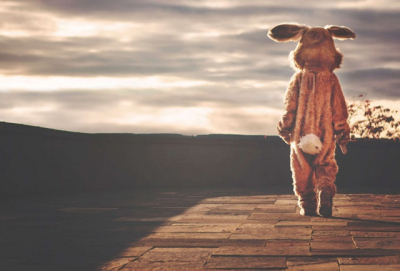 So, with the Bunny due to drop by households across the world this weekend, how can your business use bulk SMS to maximise your revenue this Easter? Send mass SMS with a special discount or offer to your customer database this Easter. With studies showing that consumers spend an average of $150 per person, there’s plenty of opportunity to cash in on this lucrative time of year. And it’s not just the retail industry that booms during this period. Less-obvious industries such as health, beauty and travel see a substantial increase in revenue over the Easter weekend, with consumers opting to spend their time off enjoying these sorts of luxuries. Make the most of this mind-set and engage your customers with personalised SMS sales and offers. With a 98% open rate, you can rest assured your message will be heard. While mass SMS is a great tool to employ text message advertising, go one better with MMS. MMS allows businesses to communicate their message using a variety of dynamic media content such as images, audio and video, increasing customer engagement. 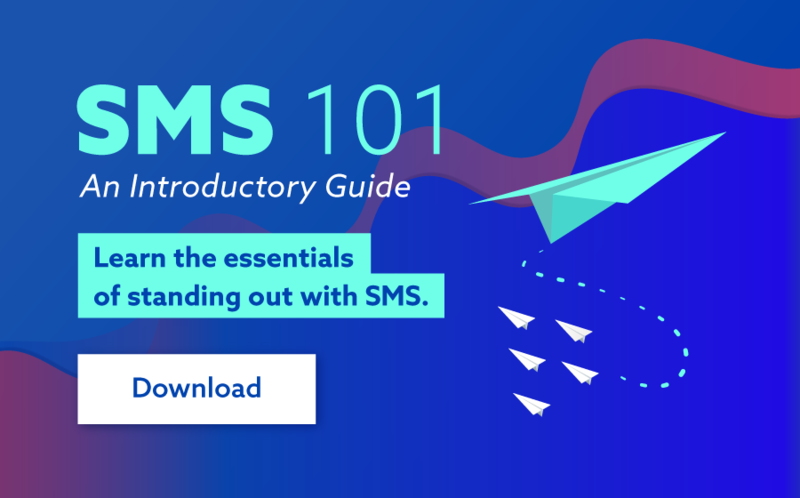 Just like SMS, the message is delivered straight to your customers mobile device and open rates sky-rocket in comparison to email. From competitions to animated cards, promotions to instructional videos, there are so many clever ways your business can utilise MMS technology this Easter. When your bulk SMS strategy is in full swing and the crowds roll through, you’ll need to ensure you have enough staff ready to go. Cafes, restaurants and bars see a considerable increase in both bookings and walk-in customers during the Easter period, and with SMS you can manage your staff quickly and effectively. Large hospitality companies are sending mass SMS to their staff database when shifts become available or need to be covered, utilising a dedicated short number to allow text replies. The time spent on filling these shifts is dramatically reduced when compared to individually calling or messaging staff members, allowing managers more time on the floor. While many are enjoying the delicious smell of a freshly baked hot cross bun this Easter, it’s the perfect opportunity for businesses to kick-start their text message marketing strategy in 2018. 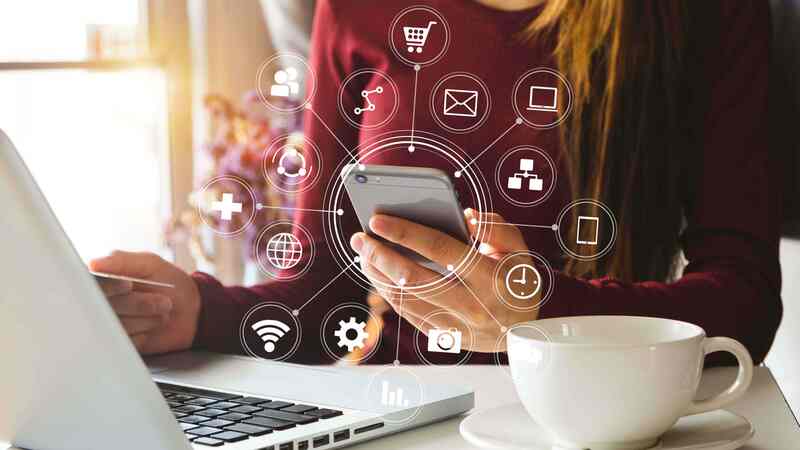 By implementing just some of these suggestions, you can not only increase your revenue over the Easter period but also build your customer database for future campaigns. For more information about using an online SMS service this Easter, get in touch with us today or find out how to send bulk SMS from your PC.